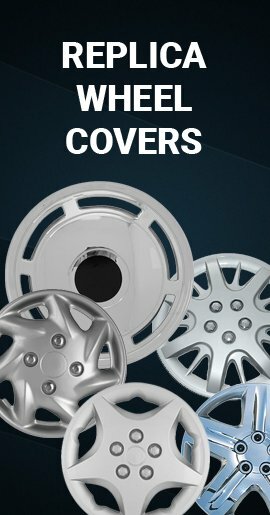 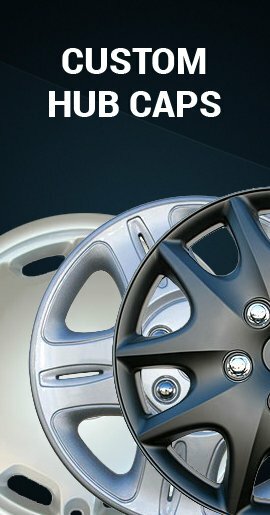 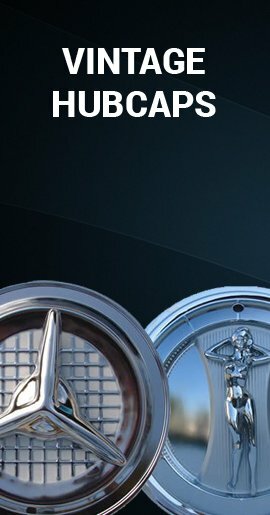 2013 2014 Ford Fusion hub cap is a brand new direct replacement for the genuine Ford Fusion hubcap, but with a chrome finish. 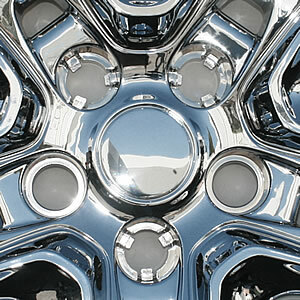 Just like the factory original, this Fusion hubcap has 3 built-in clips that grab tightly to lug nuts. 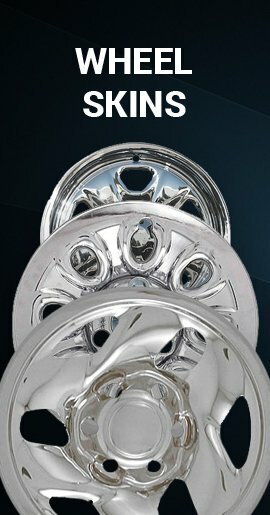 Install by tapping onto the lug nuts, each hubcap comes fully assembled and ready to install right on the vehicle. 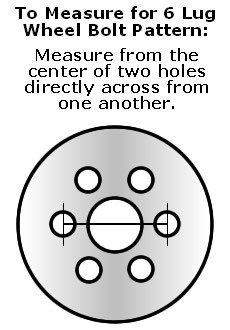 Click below to see an example of the 3 mounting clips in the lug nut openings.